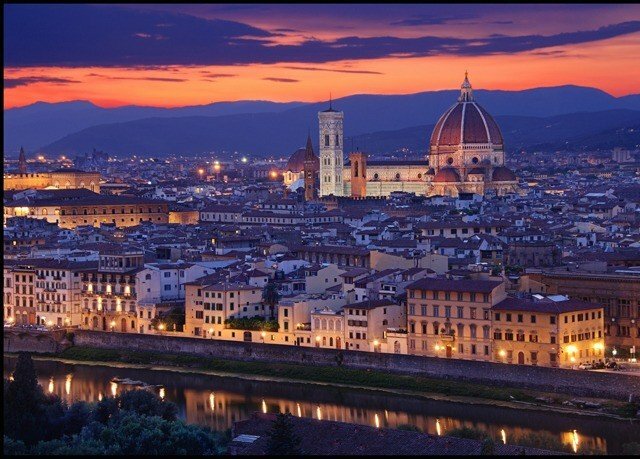 Florence is teeming with world-famous artworks, architectural wonders, gourmet restaurants, to-die-for gelatos and wonderful wines. 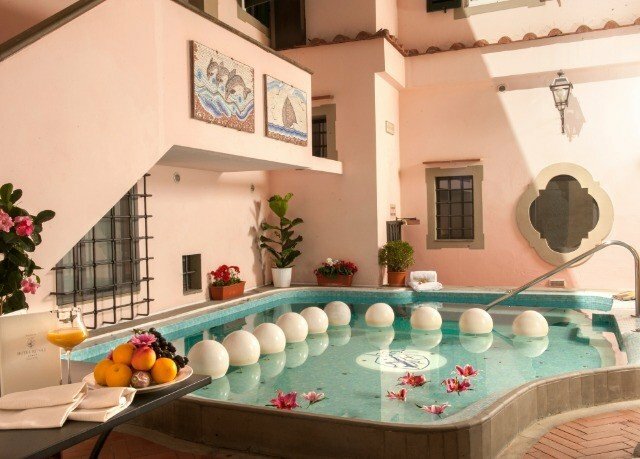 Perfectly placed to help you relish all of these is boutique gem Hotel Rivoli. 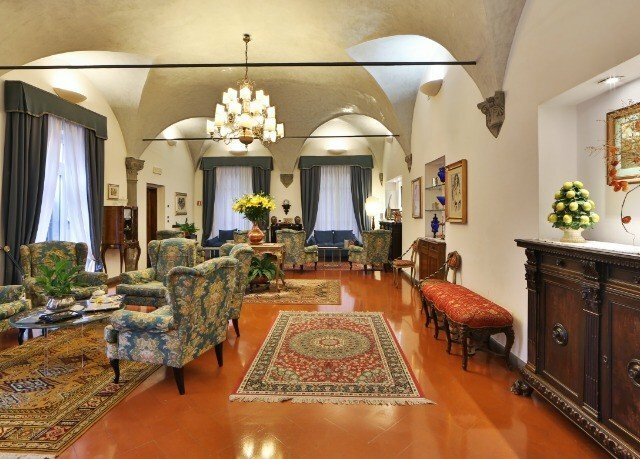 Celebrating over 50 years of hospitality, this former 14th-century convent still offers a calm ambience, with beautifully restored walls, complete with stone columns, cross-vaulting and coffered ceilings. 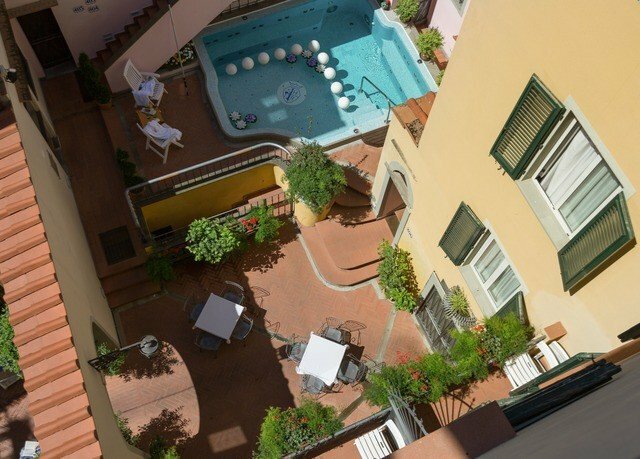 Wander the city’s historic streets, marvel at Leonardo da Vinci’s masterpieces at the legendary Uffizi and Accademia, then meditate on the sights you’ve seen, as you soak in the hotel’s heated Jacuzzi pool, in the courtyard. The attractions don’t end there. 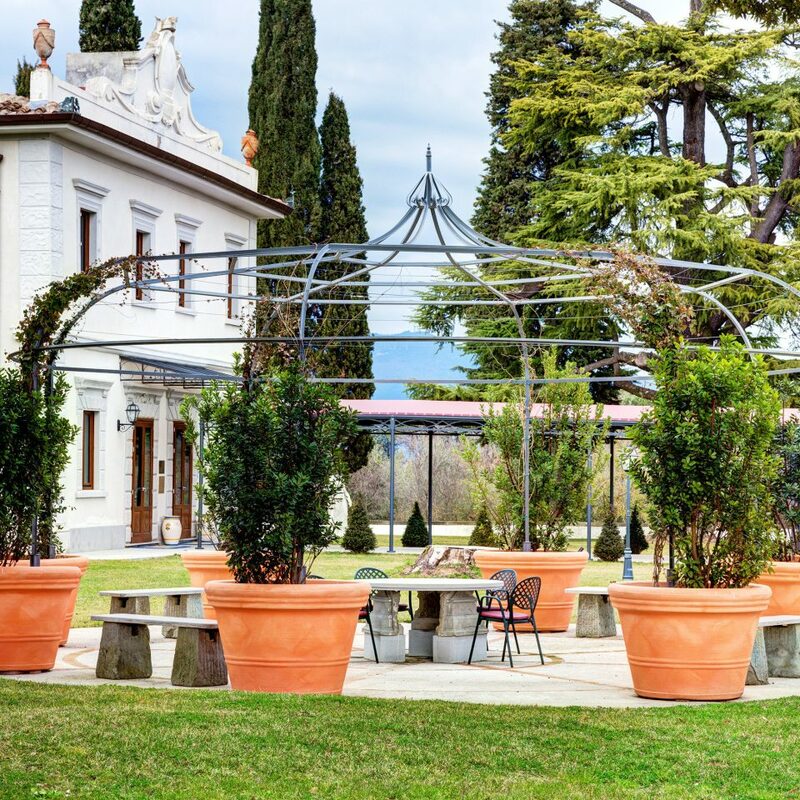 Kick back with a cocktail on the flower-filled inner patio; in the warm environs of the Garden Bar, with full-length sliding glass doors; or one of the traditional sitting rooms, packed with original antiques. 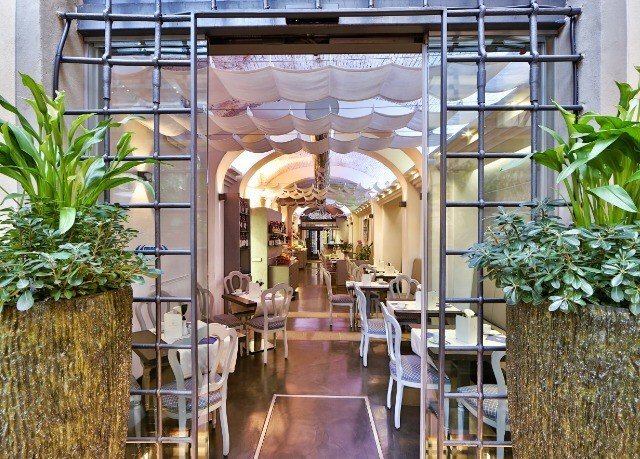 The hotel’s Ristorante Benedicta proudly possesses three Michelin forks, and dining here will prove to be a revelatory experience. 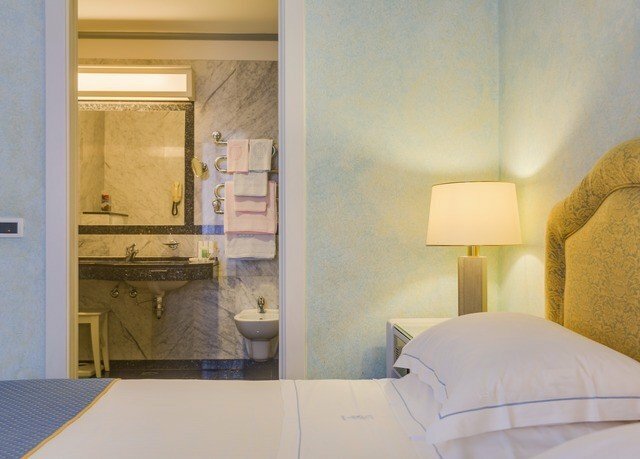 Retreat to your spacious room which, with vaulted ceiling and marble bathroom, invites a restful night’s sleep. 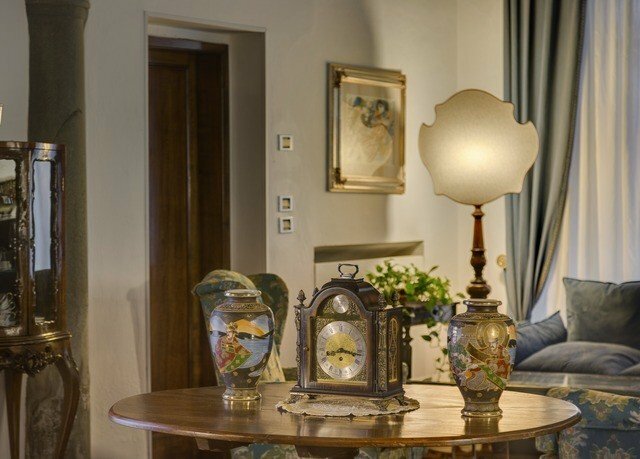 Add to this the worldly temptations that abound on legendary shopping street Via de Tornabuoni nearby and you’ll find that this TripAdvisor Certificate of Excellence winner has everything you need for a perfect stay in the Tuscan capital. 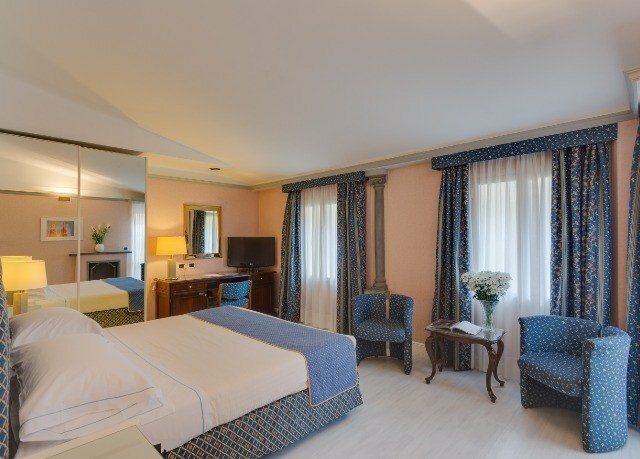 Designed in elegant Florentine style, Superior rooms have an airy and spacious feel, with vaulted ceilings and grand marble bathrooms. 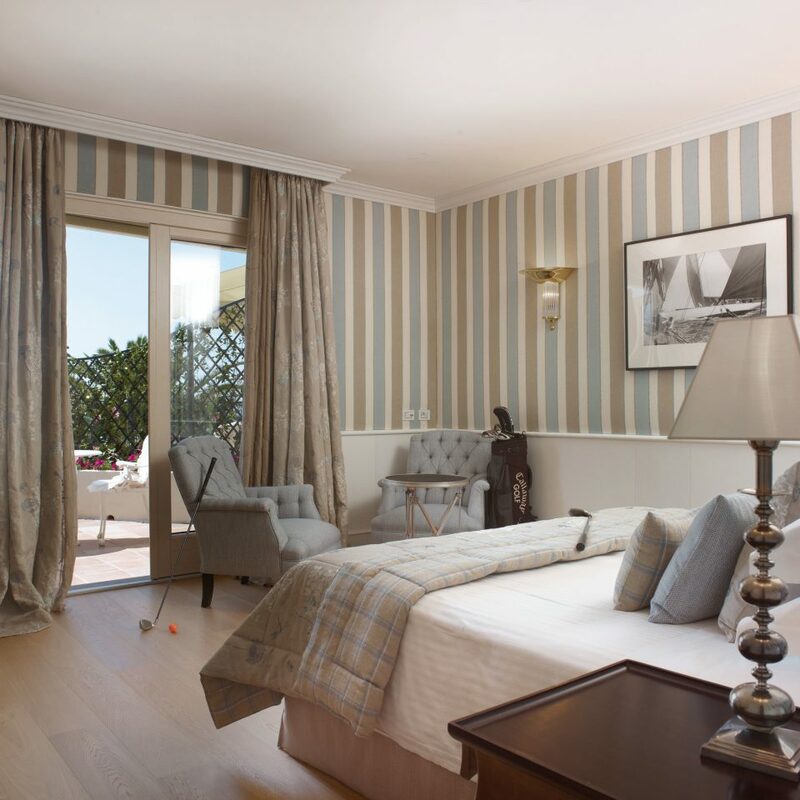 Soundproofing ensures a quiet and restful night’s sleep. 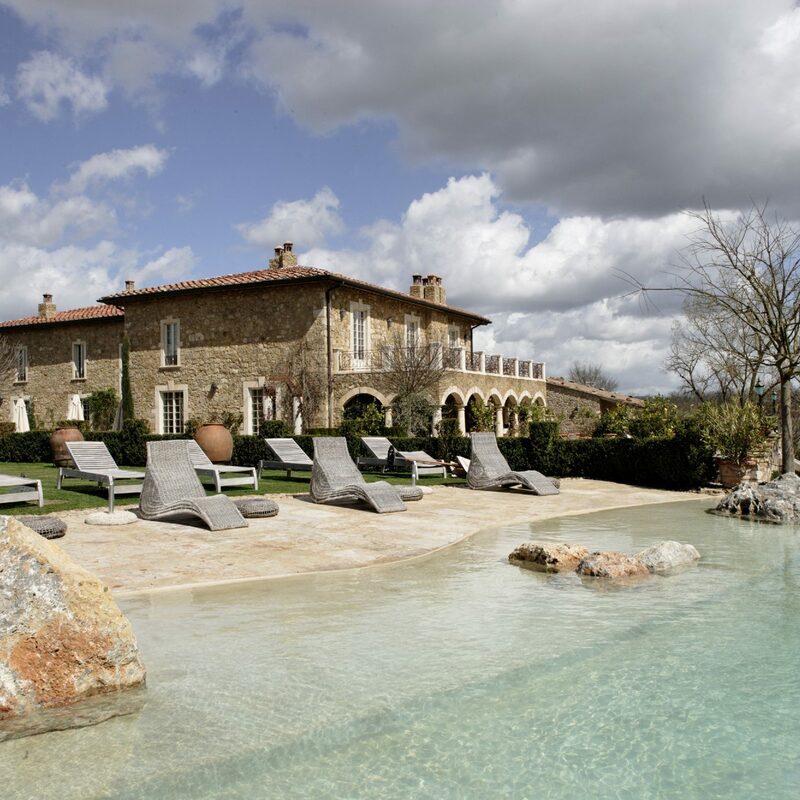 With three Michelin forks, Ristorante Benedicta is headed up by Executive Chef Luciano. 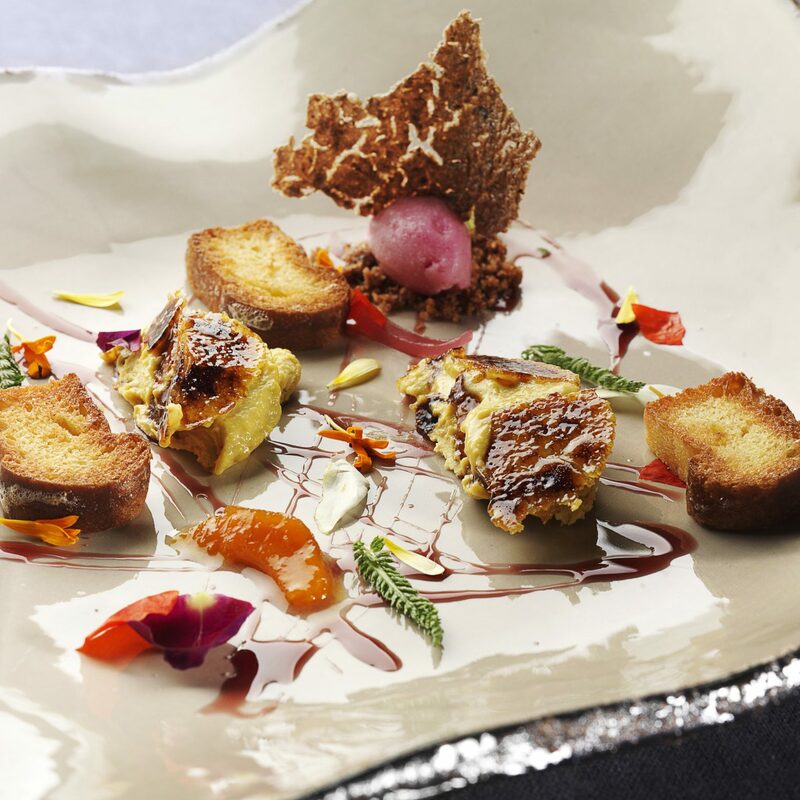 Expect modern updates on traditional Italian cuisine, in an elegant, refined setting. 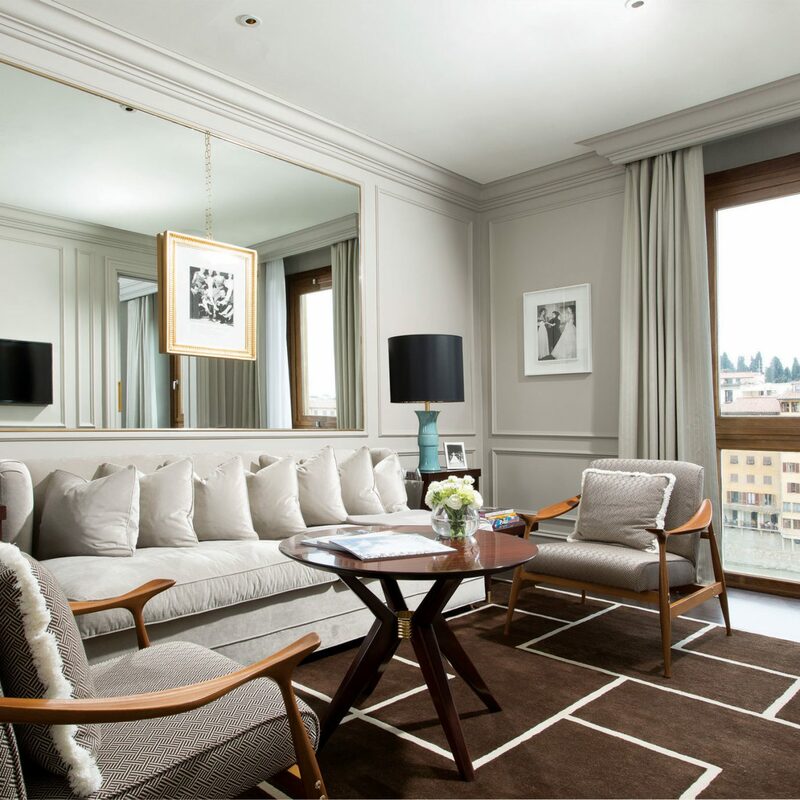 Hotel Rivoli sits in Florence’s Santa Maria Novella district, with the train station of the same name close by. 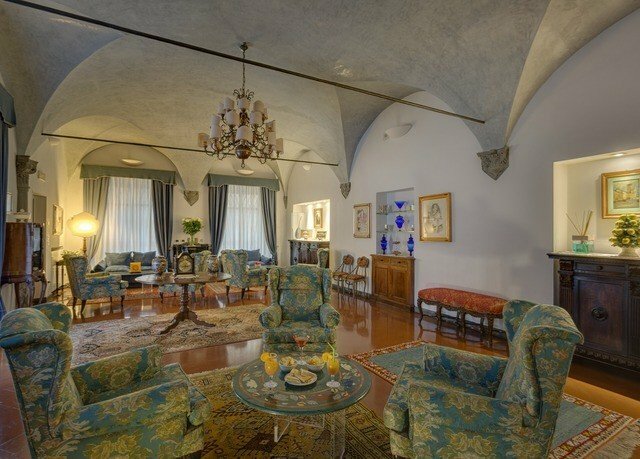 Within walking distance are a host of museums, galleries and churches, such as the Duomo cathedral, Dante’s house and Santa Maria Novella. 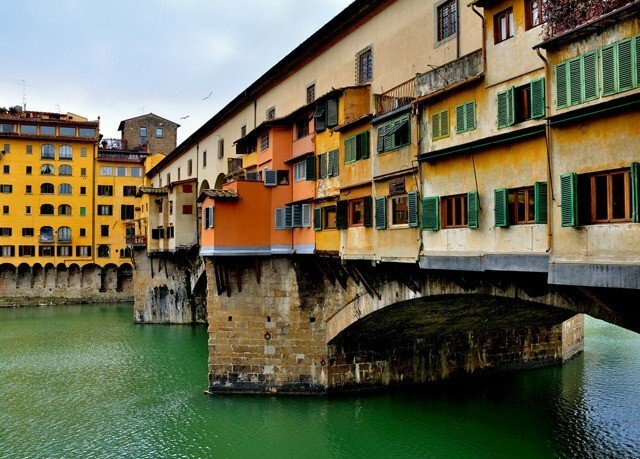 Climb up to Fortezza de Basso for great city views, or visit the Uffizi Gallery, 10 minutes away. 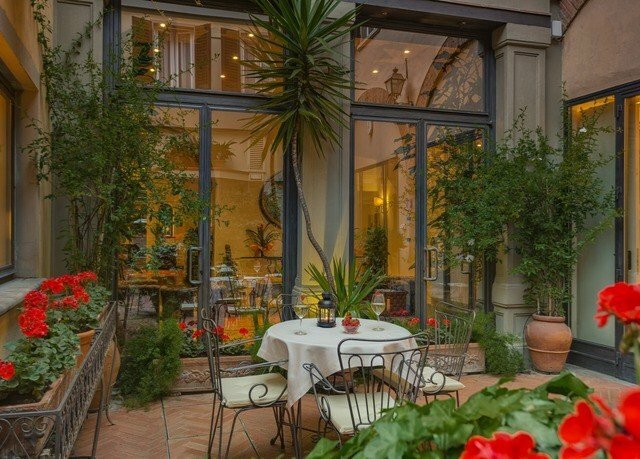 Enjoy a splendid shopping spree along Via de Tornabuoni, with its upscale fashion boutiques, or soak up some local flavor at lively Lorenzo market. 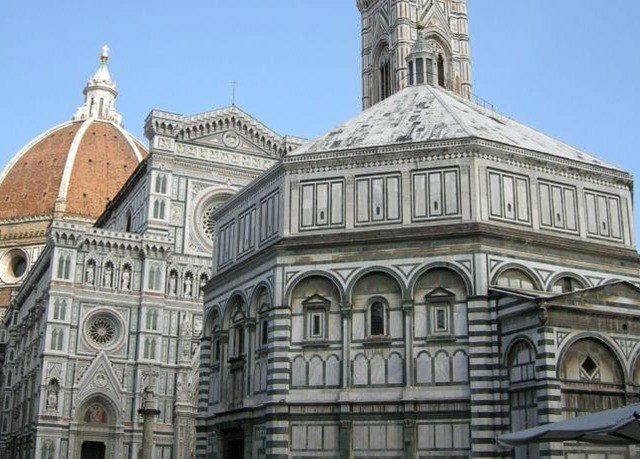 Forty-seven years ago my wife and I visited Florence for a day while on a 10 day bus tour. We loved the city and all it offers and have been dreaming to go back. Well, it took 47 years but we made it. 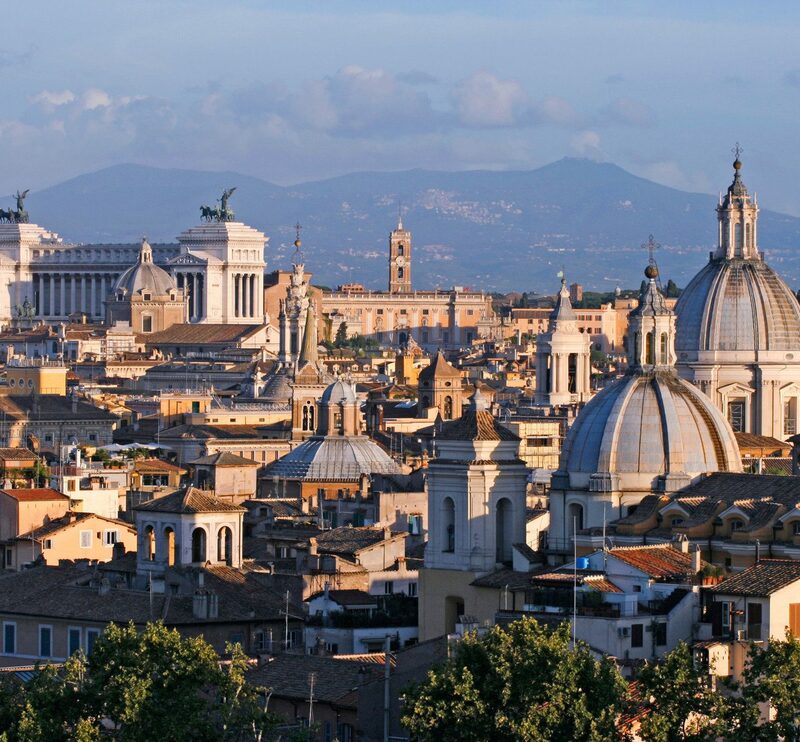 We spent 3 great days as part of our 14 day holiday in Italy. 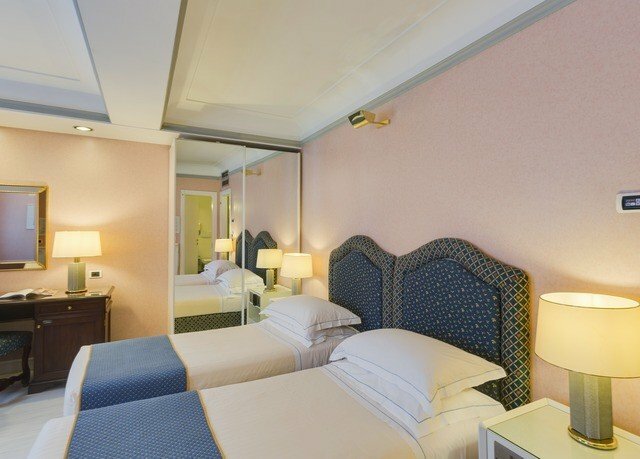 Staying at the Rivoli just added to the trip. 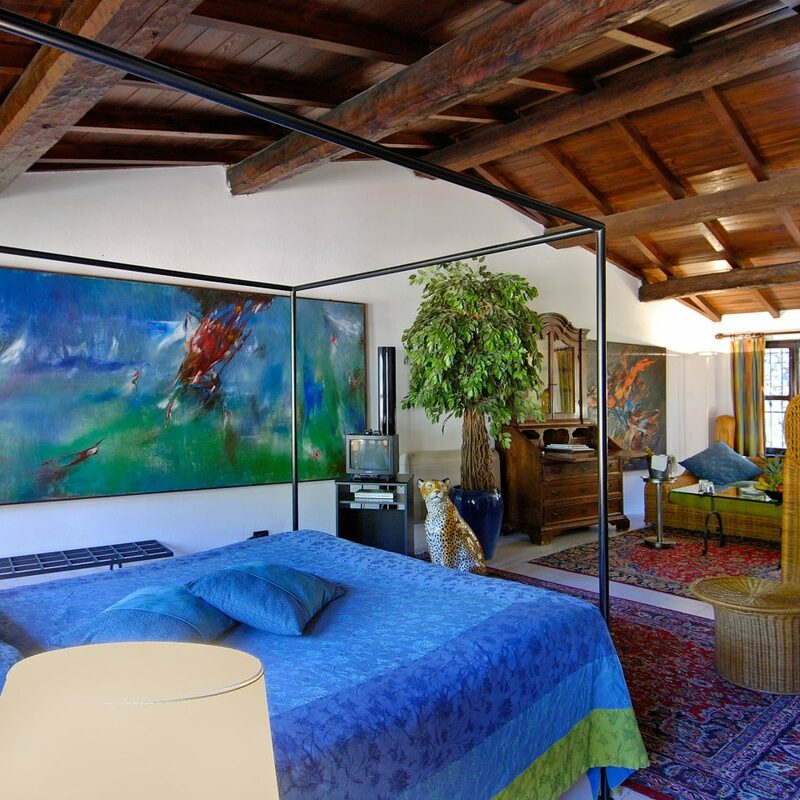 It’s close to the train station, the Duomo, museums, great shopping and more! Staff was great, full free “American breakfast”, lots of amenities, choice of 3 types of pillows, sitting area in the room and lobby areas made for a wonderful stay. The price was right too for so much. Highly recommend the Rivoli. Five Stars! Staff was super nice and accommodating. Only a 7 minute walk from train station. 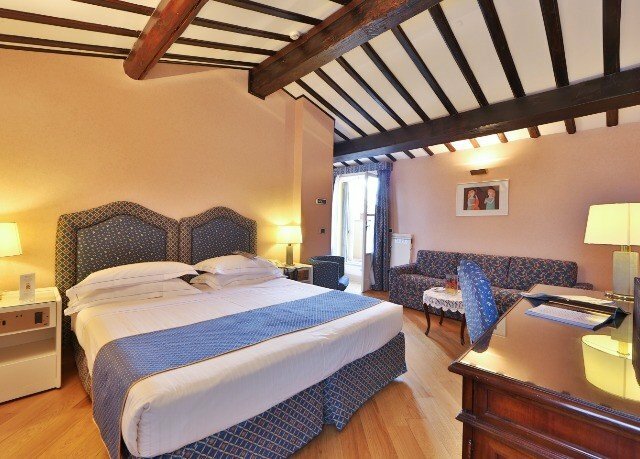 Within 15 minute walk of many attractions. Very cute rooms and lobby and breakfast area. Breakfast had good variety and was included. 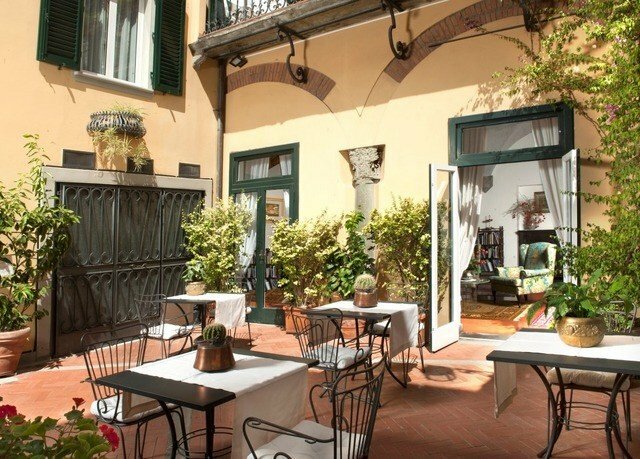 I stayed at this hotel afew years ago and gave a great review, I said when back in Florence I would stay again. 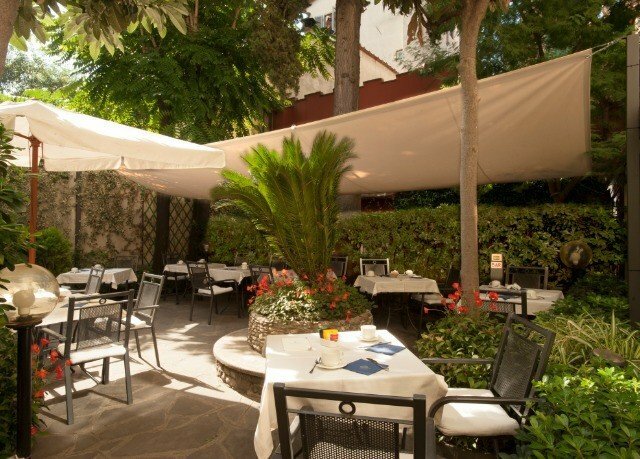 Well just had 3no nights back in Hotel Rivoli and it was just as good as I remembered it. Top location, friendly/helpful staff and a great breakfast. I cannot say enough good things about this hotel! Best room in Europe with the best staff. Room are updated and excellent. The customer service is wonderful. 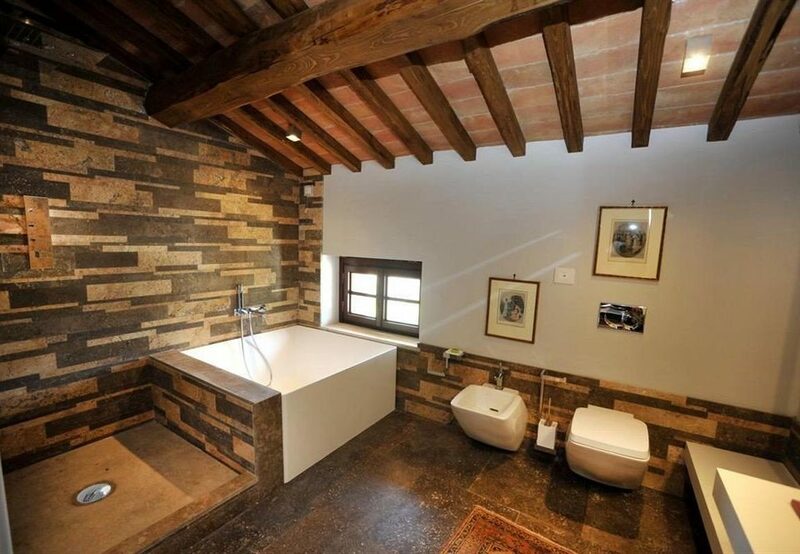 What a great little gem in Florence. Love this hotel.